A newly designed all-in-one newborn nappy for babies less than 12 pounds. The front waistband dips down to keep the umbilical area dry and the organic cotton lining is soft and absorbent, making this an ideal natural solution right from birth. 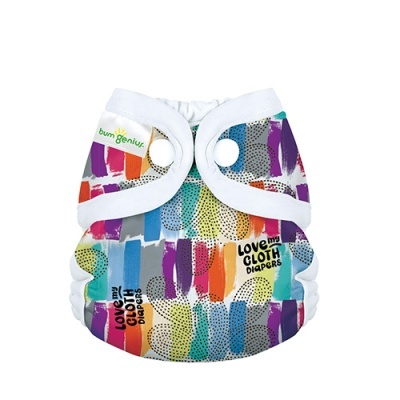 This newly designed newborn nappy is ultra gentle and for babies less than 12 pounds. 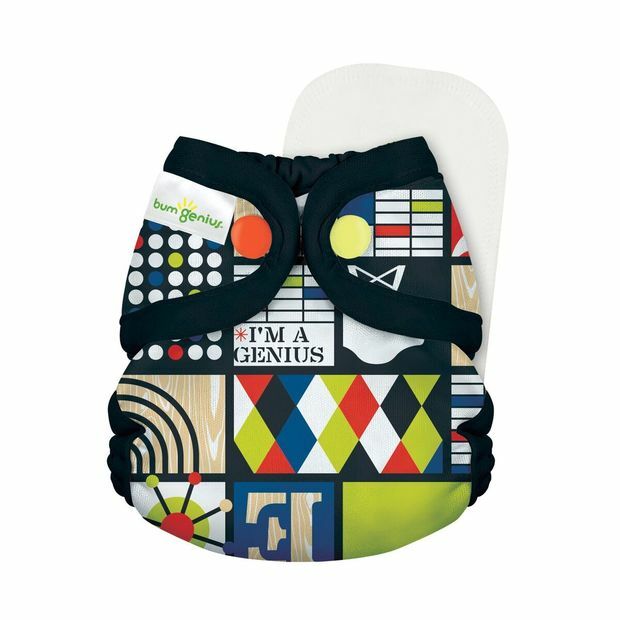 The all-new reversible bonus doubler has stay-dry and organic cotton sides for added absorbency to fit your baby's changing needs. Sized for Little Bums bumGenius Littles 2.0 Newborn cloth diapers fit from 6‐12 pounds. They are intended for a newborn and fit low, below the navel, to keep the umbilical area dry. This nappy is designed to fit during that itty‐bitty newborn stage. 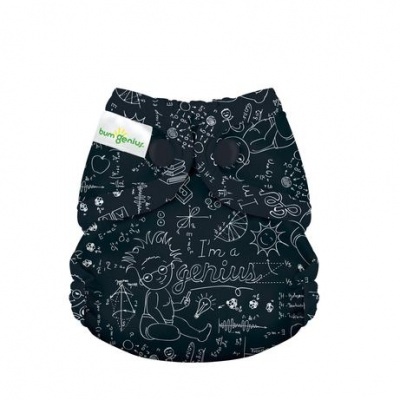 Only the Best for Your Baby The soft, waterproof outer fabric keeps the diaper trim on your newborn. Soft, organic cotton lining provides a more natural solution that doesn't compromise performance. Super stretchy, gentle leg and back elastic with rolled out casings keeps in the yuk and help to keep red marks away.